If you can get over the lackluster production values, you'll find an incredibly well-paced and engaging game that immerses you into a remarkable world that you can do what you will in. You can be the hero, the villain, or just a guy or gal trying to get by. This is a game for anyone who has a yen for history, the Middle Ages, knights, and medieval warfare. 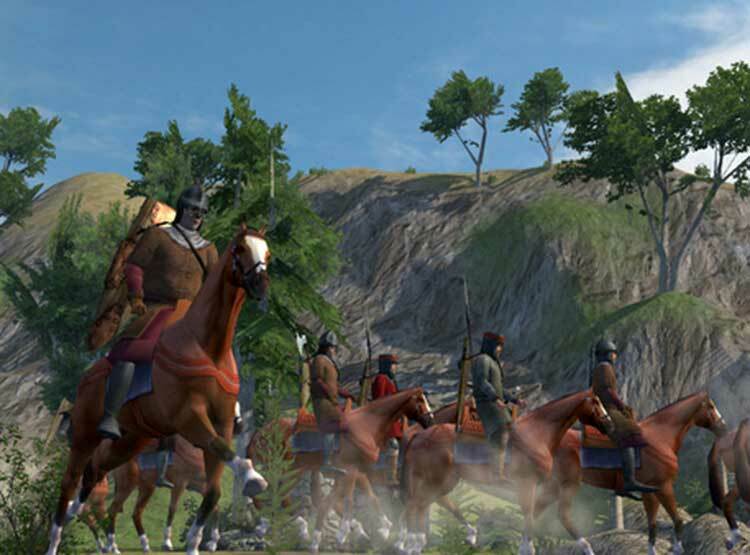 Mount & Blade's strong RPG elements, in-depth army management aspects, and amazingly addictive combat system balance out its mediocre quests and half-baked sandbox gameplay. The lack of a story is unforgiveable, but it's hard to not concede the game is still worth playing after all - even if only to repeatedly brightly stain your swords with the blood of your fallen enemies. 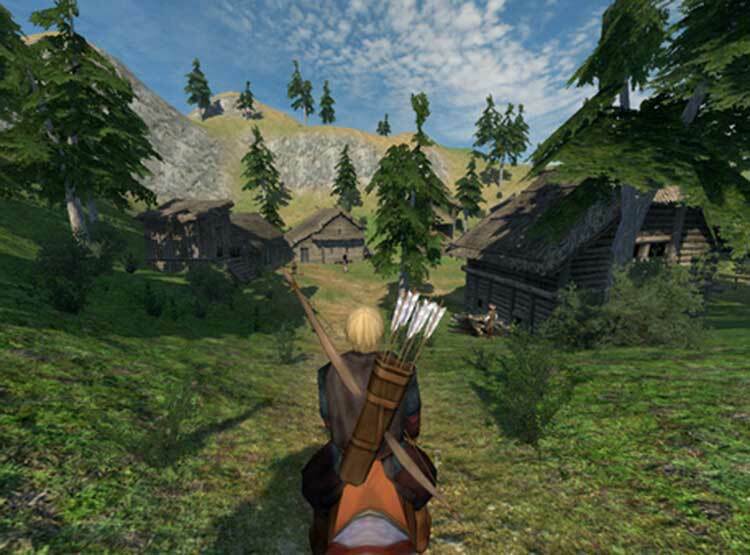 Mount & Blade really feels more underdeveloped than it does flat-out bad. There are some really promising innovations and design ideas here. 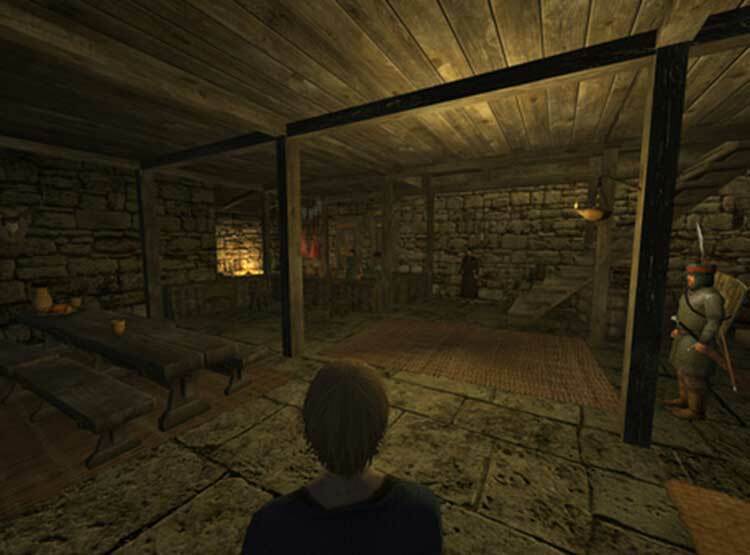 It would be intriguing to see what TaleWorlds could do with an Oblivion-sized budget. As it is, though, this RPG provides a lot of sizzle and little steak. It is still worth keeping an eye on, as the developers and an ever-growing mod community are continually enhancing the game. Just don't expect too much right now if you're coming to this indie from more professional games with higher production values. 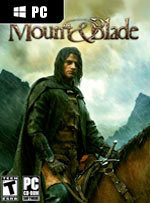 There is unfortunately a fair bit of wasted potential in this game, but that’s not to say that Mount & Blade isn’t good. For those who are more into the ‘Indie’ PC Gaming scene, then this is probably one of the better titles out there. Even those who are more a general PC game, this is well worth the try. Its fresh and dynamic view on medieval gameplay, as well as the fantasy setting (minus the clichéd elves and magic) make it a true gem. Unfortunately, at the end of the day this game is a diamond in the rough that sadly has too much rough in some places. There are foundations here for something really quite special, but in its current state the game is nowhere close to delivering on its promises. 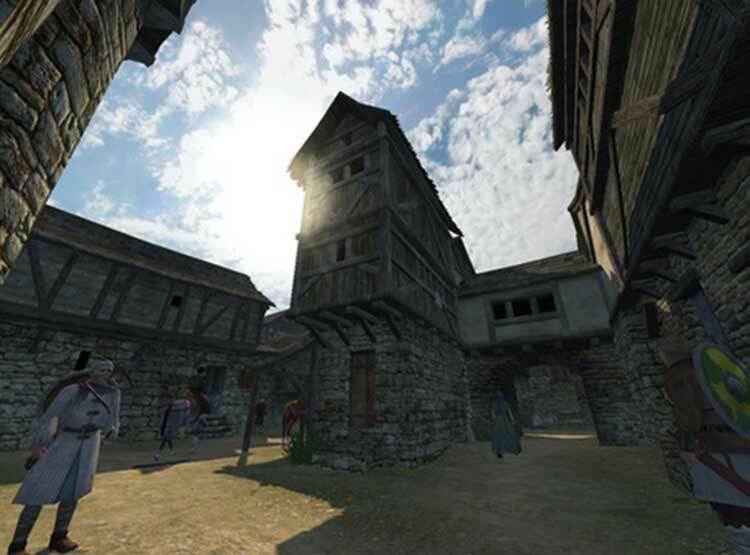 With an enthusiastic community of mod builders and some shrewd patches from the developer, Mount & Blade could evolve into a game more deserving of your time. Right now, it's only suitable for those willing to make the best of a flawed experience.